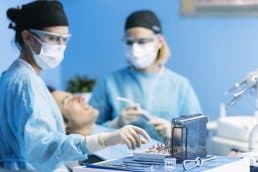 Aside from durability and strength, aesthetics should always be considered for all dental procedures. Ideally, none of these would be compromised and cost would not be a big factor. All outcomes must be carefully considered. We, at Acadia Dental, do our best to ensure that the outcome of our work is the perfect balance of aesthetics, durability, and strength. Technological advances also help make sure that we are able to deliver the best cosmetic dentistry possible. 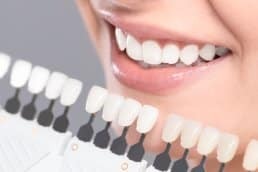 Included in our array of cosmetic dentistry services and products are dental veneers, teeth whitening, dental bridges, crowns, and more. 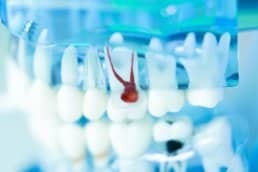 Whether the problem is stained or dark teeth, a chipped tooth, or even decayed teeth, we offer procedures that can help improve both the health and the appearance of your teeth. Acadia Dental takes pride in the esthetic enhancements we provide our patients. What we offer is simply not what our patients need. We always listen to make sure that we also fulfill their wants. 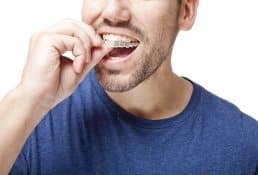 Is there anything you want to improve your teeth? Have you always wanted a brighter and more beautiful smile? 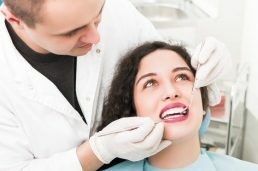 Ask us about our cosmetic dentistry treatments! Our office offers a complete range of dental procedures for patients of all ages. 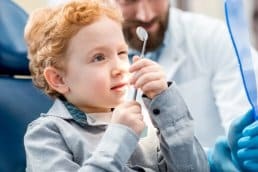 Our team will happily guide you through all the available options to make sure that you’ll be able to make informed decisions about your oral health. 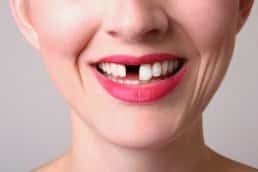 We are here to provide you with optimal tooth care and to help you achieve a truly beautiful and healthy smile. 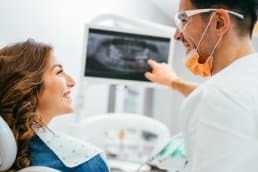 We work closely with a wide network of dental technicians, specialists, and other healthcare providers if your particular case requires a referral or consultation.